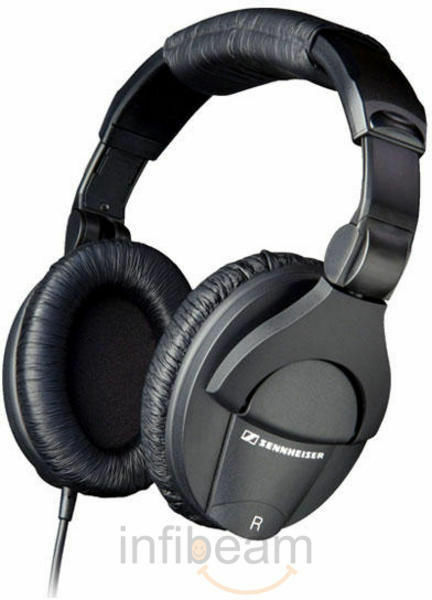 Sennheisers HD 449 stands out from the crowd with its striking, kink design and high-quality audio reproduction. Delivering detailed sound and clarity, both indoor and outdoor with its advanced acoustic system, these headphones are guaranteed to please. Its design ensures a comfortable fit around your ears and isolate against ambient noise. Completing the package are gold plated plugs, extension cable and adaptor for excellent connectivity anywhere.